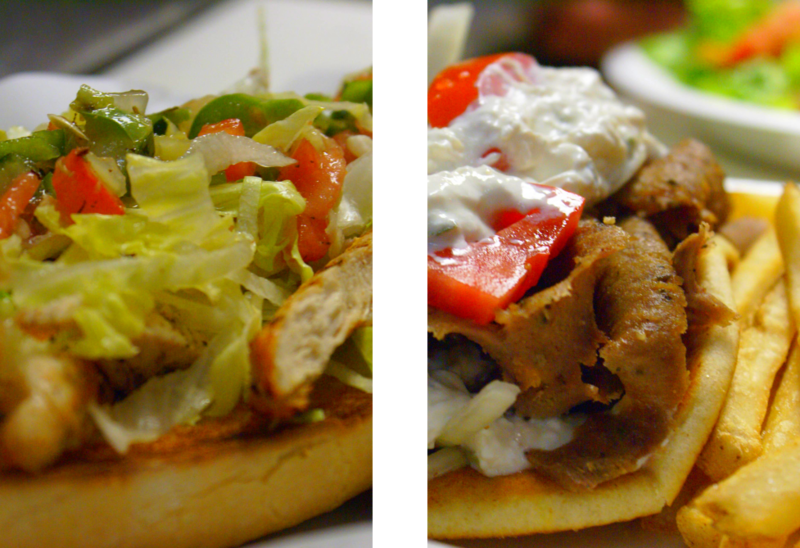 We now have delivery with Doordash! 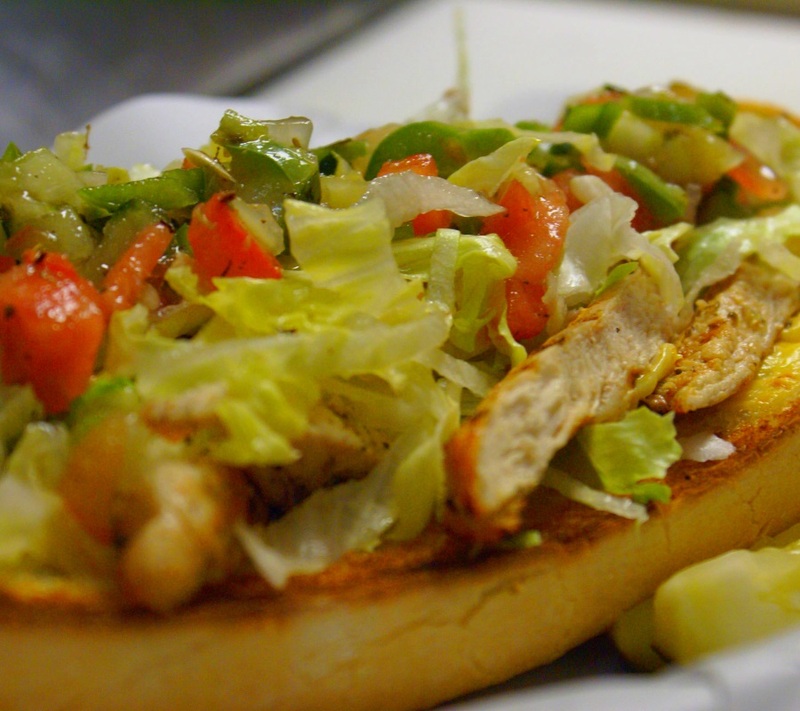 At Beefy’s of Chicago we serve Vienna Beef Hot Dogs, House made Italian Beef , Slow Roasted BBQ Ribs, Rotisserie Chicken, Kronos Gyros off the Spit , Pizza , Homemade Soups, Kids Meals, and more! We serve over 100 varieties of Coca-Cola products in our Freestyle machine. We also have Shakes and even Beer & Wine! There is no party too big or small for Beefy’s! With 24 Hour Notice we can accommodate your event! From Italian Beef & Sausage by the pound to Family and Party Packs, Beefy’s is perfect for Baby Showers, Wedding Showers, Birthdays, Retirement, Holiday Parties and Corporate Meetings. 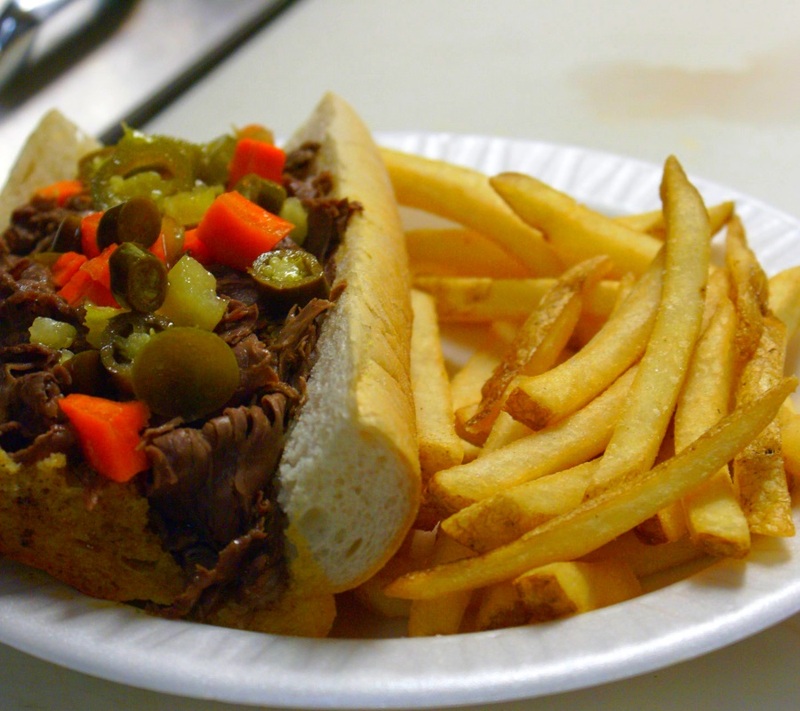 Since 1986, Beefy’s Restaurant in Chicago has been serving up their famous Homemade Italian Beef, Vienna Beef Hot Dogs, Kronos Gyros, BBQ Ribs, Greek Chicken, Homemade Soups, Salads and more! 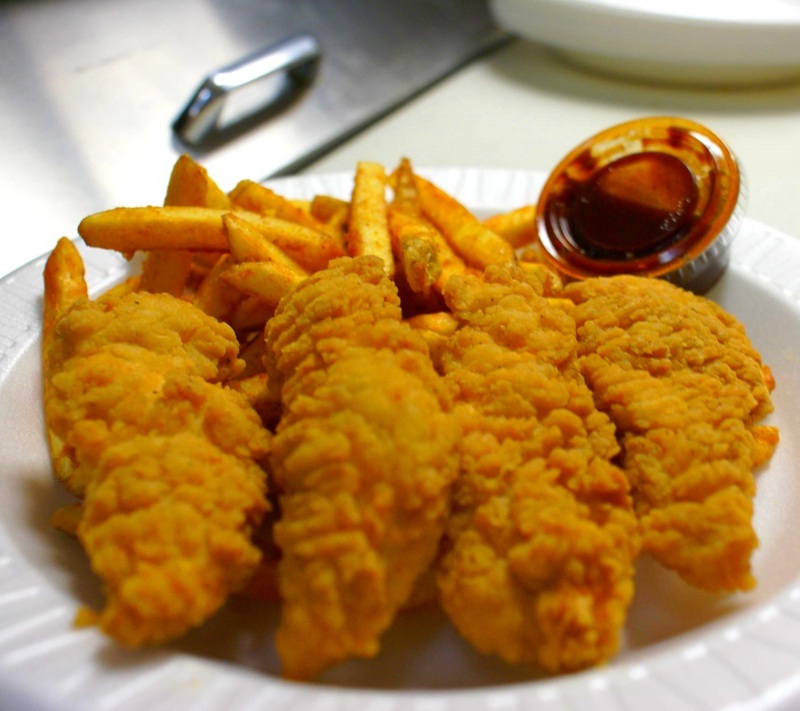 The cozy family owned eatery is the perfect place to enjoy a relaxing lunch or dinner seven days a week and is well known for providing quality food and great service. 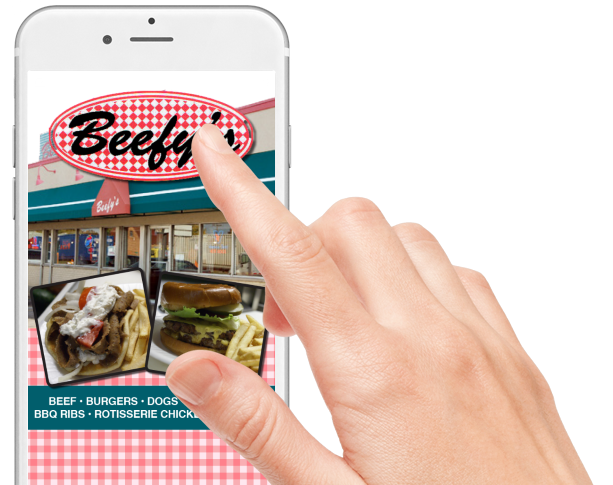 Whether you are looking to dine-in or carry-out, Beefy’s is the perfect solution for quality food, fast. 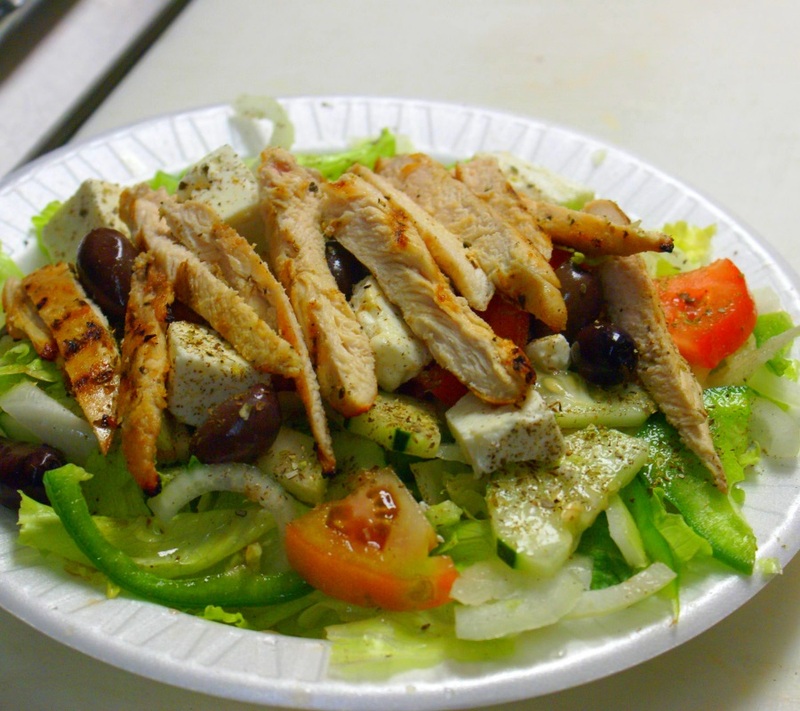 Call ahead or order online for quick take-out service. 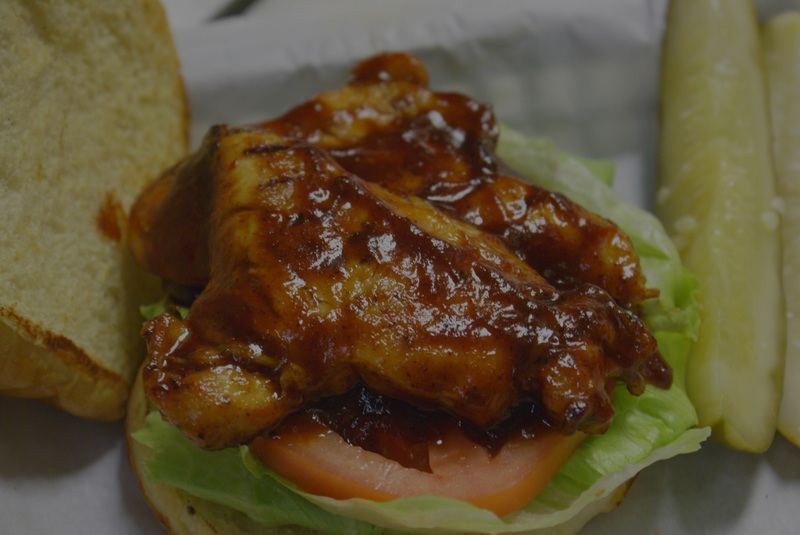 We now offer delivery through door dash! 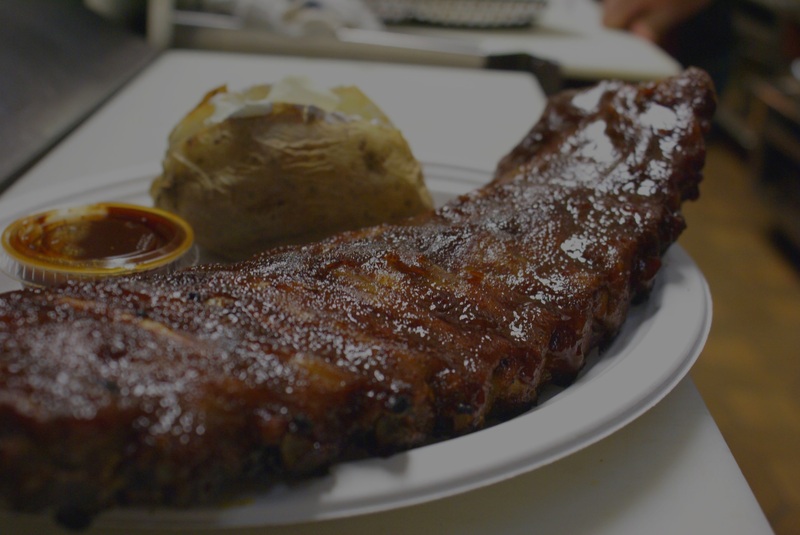 Since 1984, Beefy's Restaurant in Chicago has been serving up their famous Homemade Italian Beef, Vienna Beef Hot Dogs, Kronos Gyros, BBQ Ribs, Greek Chicken, Homemade Soups, Salads and more!